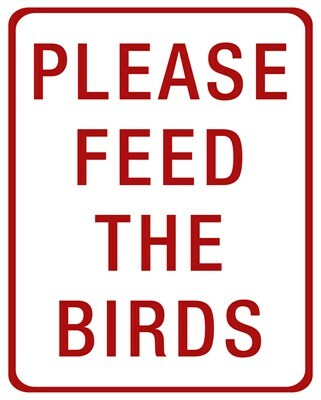 A design done in the style of a No Parking sign, but this sign reads PLEASE FEED THE BIRDS. 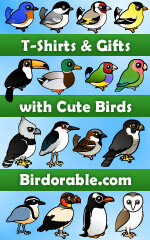 A great gift idea for bird lovers, backyard birders and everyone that loves to feed our feathered friends! To order by phone, call toll-free at 1-877-809-1659 from Monday - Saturday 9:00am - 9:00pm EST. You'll need to note the Product Number 030-218740706 to make your order.